For Maternal Mental Health Awareness week 2019 ( April 29th - May 3rd) I have organised a conference to raise awareness of such an important issue. Being held at Cheshire College on Friday 3rd May 10-3.30pm, the day will have a variety of speakers talking about all topics that cover Maternal Mental Health. Since founding the charity Motherwell Cheshire I have wanted to bridge the gap between statutory and third sector organisations so that women can be offered the right services at the right time with a clear referral pathways into each services. I will be doing the opening and closing talk. Local counsellor and survivor of Post natal depression Emma Chapman, will be talking on her dissertation on Maternal Ambivalence. Dr Diane Speier will be discussing birth Trauma and offering signing about her new book. Tracey Cole Commissioner for Women and Maternity of South Cheshire Clinical Commissioning group will be talking about Maternity Voices and local priorities of support. Leighton hospital maternity unit will be explaining their services. Melanie English will be explaining the new group Positive Birth Movement Crewe. The new perinatal services will also be explained. I believe that every mum has the right to be a mum and enjoy this experience, for me being a mum has been the most difficult thing I have ever done but been blessed with great support from agencies and family. This is not the case for everyone and at times individuals have to navigate round a complex system to get the right support at the right time. In the meantime their mental health could be declining taking away precious time with their baby. 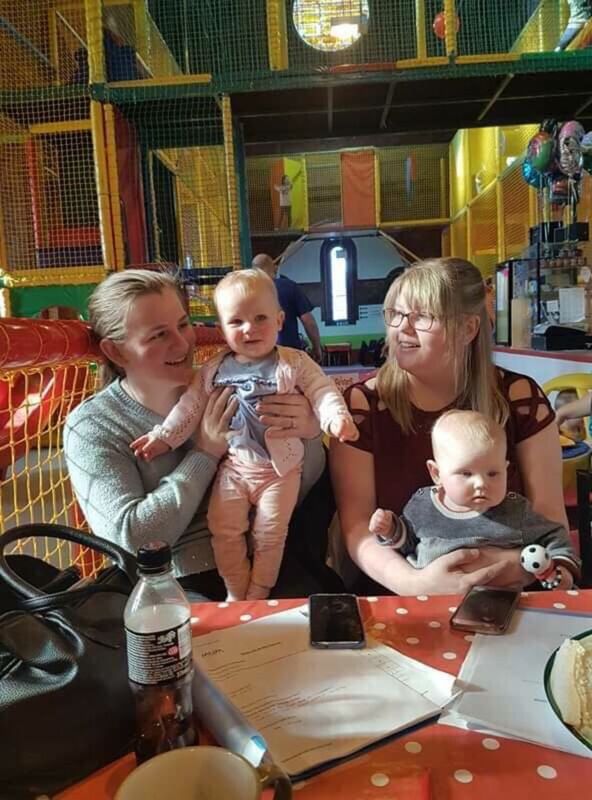 Getting the early years right is crucial for mum, partner and baby, yet at times society doesn't see that mental health with new mums is an issue or at times even exists. We need to keep the conversation going after the Maternal Mental Health Week to ensure local women have access to the services that they need. I am hoping from the conference more awareness can be raised and that a more joined up approach can be created, with local mums at the heart of our services. 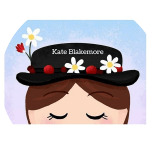 Kate Blakemore is the CEO of Motherwell Cheshire, a charity that promotes positive wellbeing and mental health to mums and women across the region. Kay is also a counsellor, trainer and speaker with her own private practice.